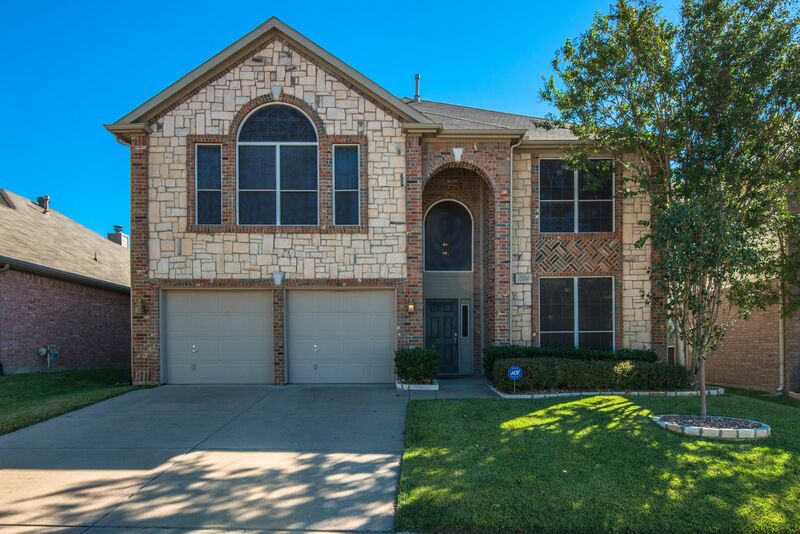 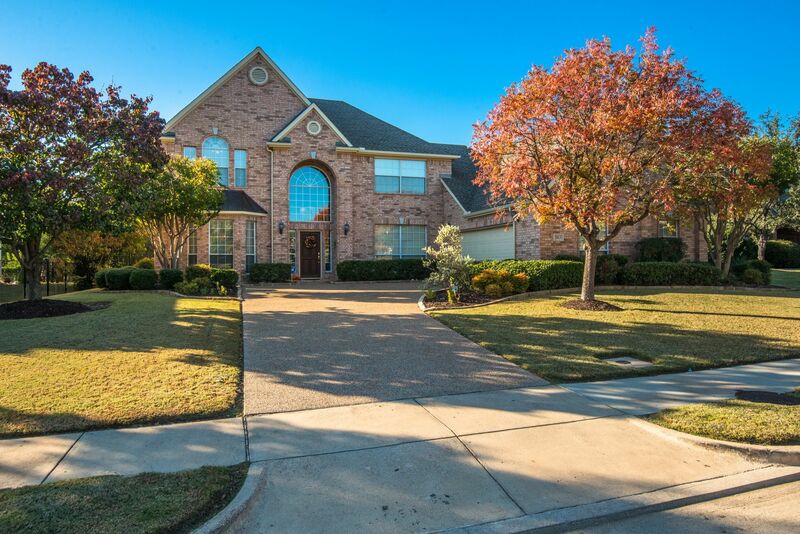 Stunning 5 bedroom, 4 bathroom property located in desirable Bridlewood! 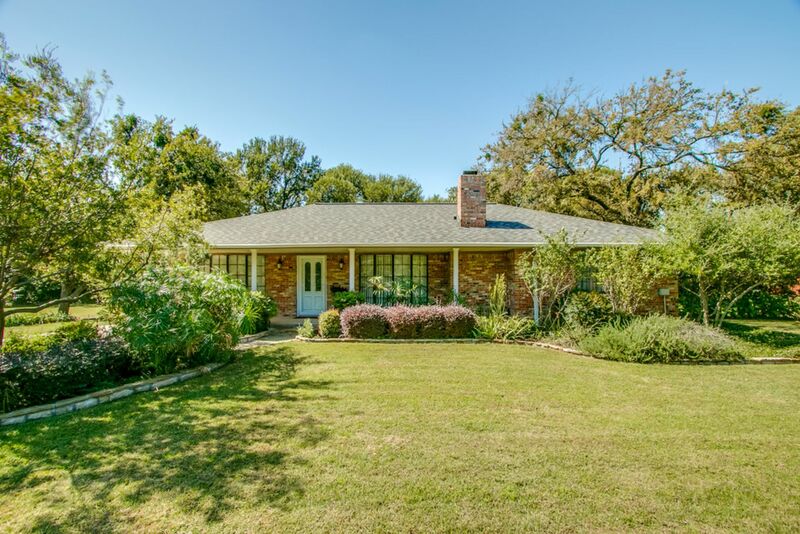 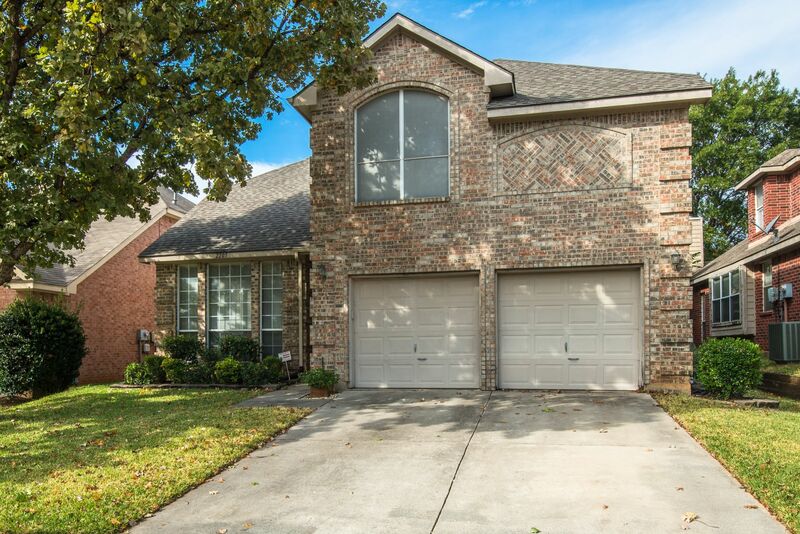 JUST LISTED IN FORT WORTH! 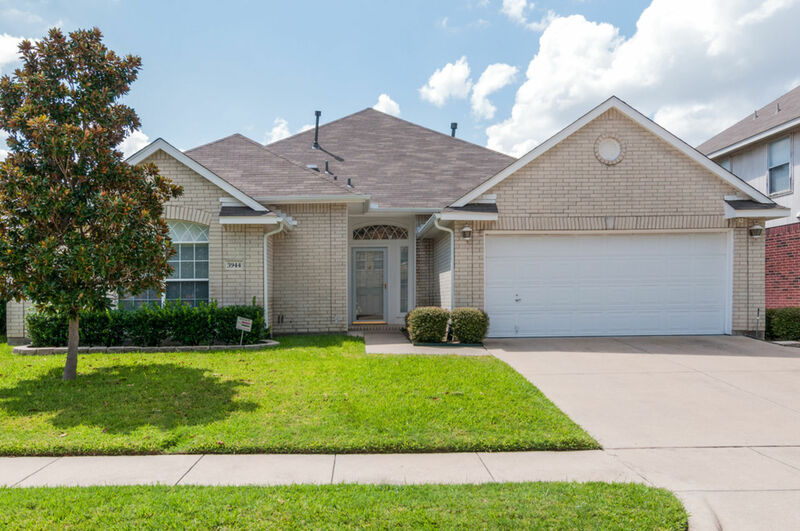 Will My New Roof Increase the Value of my Home? 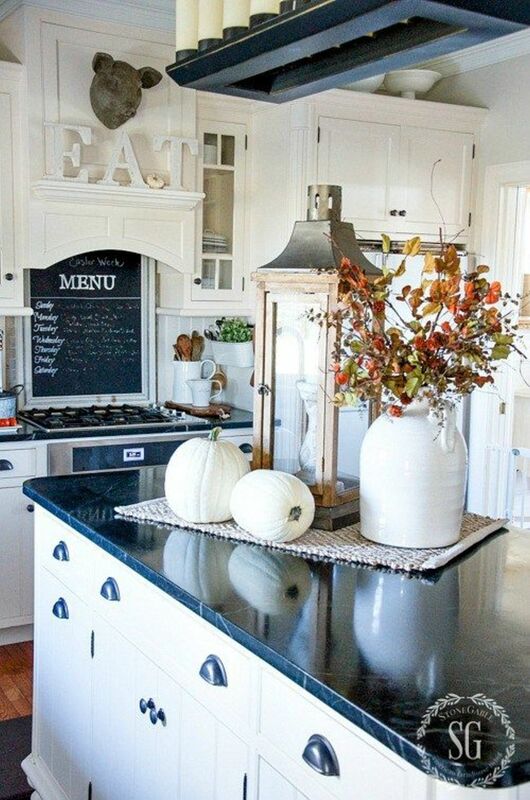 Remodeling Your Kitchen This Fall? 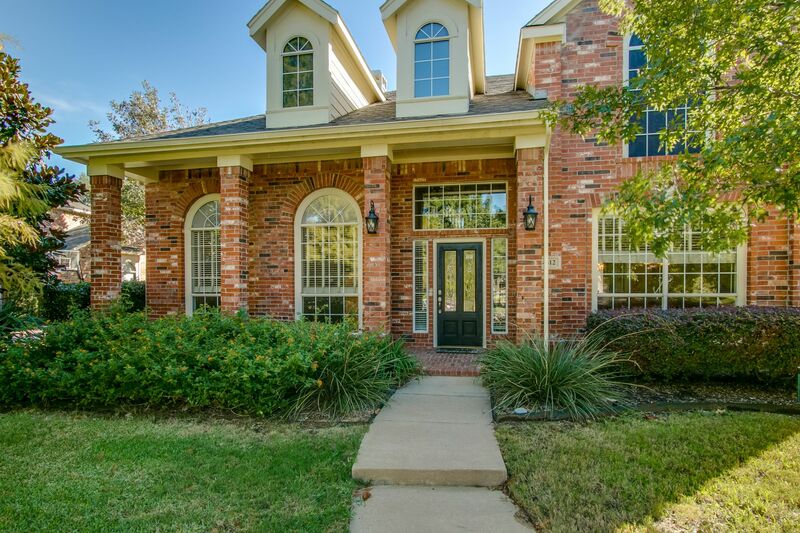 Avoid these 5 Mistakes!